Zibrant has been selected to run three healthcare conferences over the next two years, as it continues to expand its association business. The 27th Congress of the European Rhinological Society will be hosted at QEII Centre in April 2018; the Fifth Global Symposium on Health Systems Research will be held at ACC Liverpool between 7 – 12 October 2018, while A Vision for Multiple Sclerosis 2017 conference will go ahead at the Edinburgh International Conference Centre (EICC). Zibrant will oversee conference logistics, exhibition and sponsorship, sales and delivery, social programmes, accommodation services, registration services and delegate transportation for the three healthcare clients. 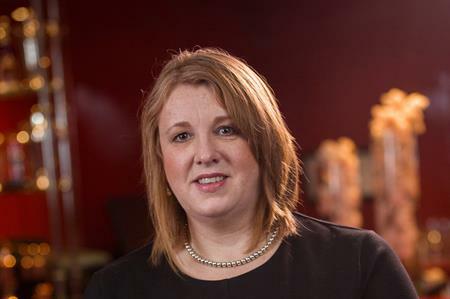 Commenting on the wins, director of association services at Zibrant, Caroline MacKenzie, said: "We doubled our association business between 2015 and 2016 and are budgeting for additional growth in 2017 and 2018. The size and scope of Zibrant as well as our far reaching knowledge of the healthcare sector means we are well positioned to help facilitate the latest research exchange and treatment discussion that will encourage delegate numbers as well as enhance the overall delegate experience." These wins follow the recent acquisition of Zibrant by BCD Meetings & Events (BCD M&E).